Mississippi school district pulls "To Kill A Mockingbird" for making people "uncomfortable"
BILOXI, Miss. 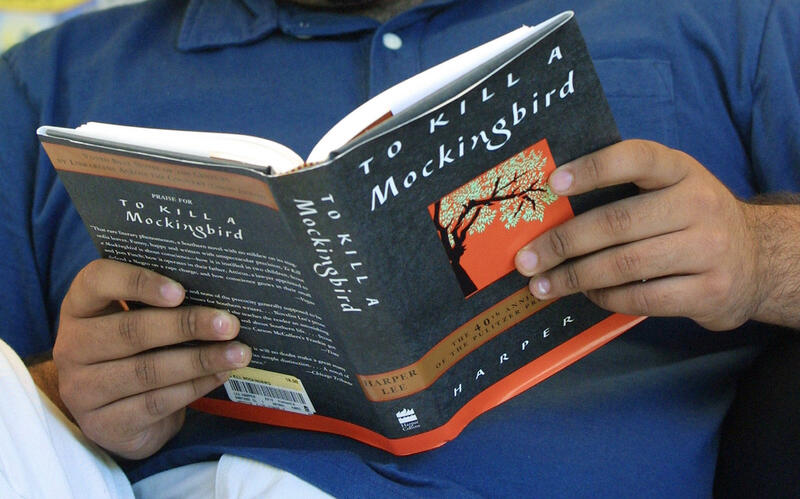 -- "To Kill a Mockingbird" is being removed from a junior-high reading list in a Mississippi school district. The Sun Herald reports that Biloxi administrators pulled the novel from the 8th-grade curriculum this week. School board vice president Kenny Holloway says the district received complaints that some of the book's language "makes people uncomfortable." "There were complaints about it. There is some language in the book that makes people uncomfortable, and we can teach the same lesson with other books," the district's vice president, Kenny Holloway, told The Sun Herald. "It's still in our library. But they're going to use another book in the 8th grade course." A message on the school's website says "To Kill A Mockingbird" teaches students that compassion and empathy don't depend upon race or education. Holloway says other books can teach the same lessons.